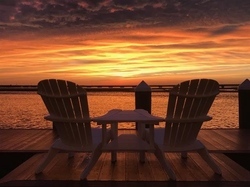 There is no better place to surround yourself with everything this warm and friendly island has to offer than a stay at the Chincoteague Island Comfort Suites Hotel. This award-winning all-suites hotel is located in the heart of town. 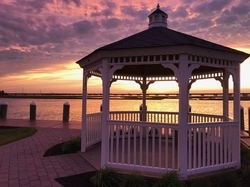 Every spacious suite has a waterfront balcony overlooking the Chincoteague Channel and Bay. 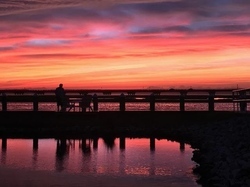 And it's located just minutes from Assateague Island and the Chincoteague National Wildlife Refuge — home of the famous wild Chincoteague Ponies. Make reservations today and enjoy the natural beauty and outdoor adventures on Virginia's only resort island. Enjoy Unique Beauty and Wildlife with a Visit to Chincoteague Island, Virginia! 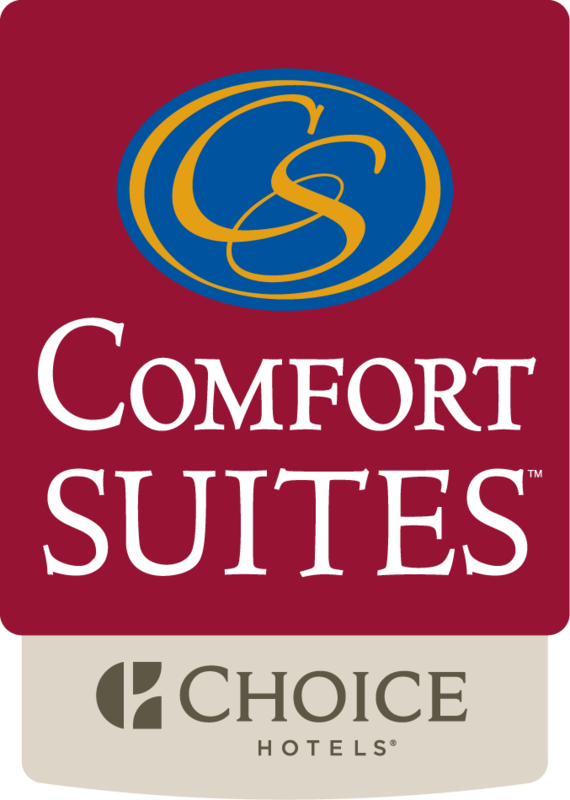 Winner of the 2018 Choice Hotel's Ring of Honor Hospitality Award, the Comfort Suites hotel and staff invite you to see all the beauty that Chincoteague and Assateague Islands have to offer along with a warm and friendly hotel experience! We offer comfortable suites, amenities to fit all your traveling needs and superior customer service!! Each morning, guests of the Comfort Suites enjoy a hot, complimentary breakfast. Coffee, juice, tea and fresh fruit are available 24 hours in the lobby for your convenience and refreshments are available every evening at 5pm. Take advantage of our Choice Privileges Rewards program and earn free nights, airlines miles or gift cards with each stay! Take a dip in our indoor heated pool or relax in the hot tub after a long day. Open from 5am -11pm with great views of the Chincoteague Bay. The Comfort Suites also has an outdoor heated pool on the bay open from April - October. Stick to your exercise regimen in our 24 hour fitness center featuring treadmills, elliptical, stationary bike, free weights with bench and a multi-station trainer. All of our guest suites feature premium plush bedding on pillow top mattresses with a choice of soft or firm pillows. Enjoy the conveniences of a microwave, refridgerator, coffee maker, iron and ironing board, charging stations, flat screen tv with premium movie channels, sleeper sofa, in room safe and free high-speed internet access! The best things in Life are the people we Love....the places we've been....and the Memories we've made along the way. Let us help you create those memories that you can cherish for a lifetime!